Your favorite underground mutant group is coming back this fall. 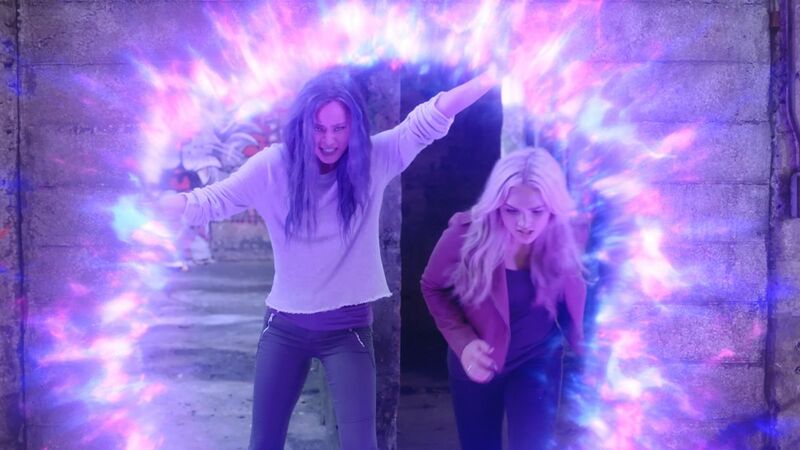 FOX has set the fall premiere date for The Gifted season 2, bringing back the X-Men spin-off series on Tuesday, September 25. 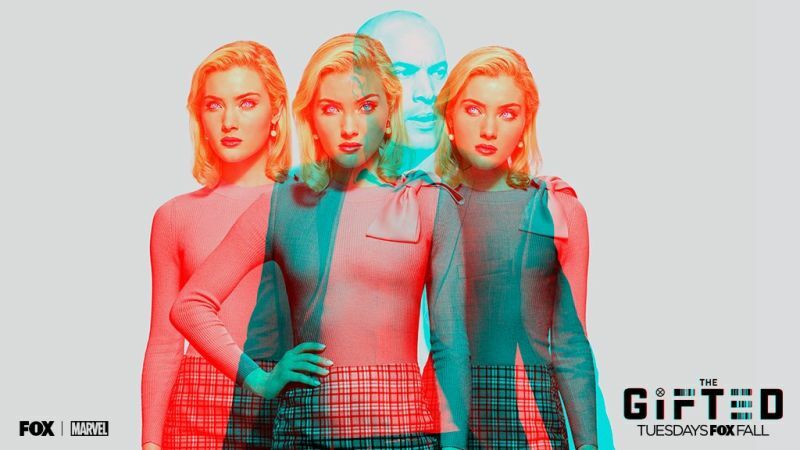 Along with the premiere date, FOX has released some new psychedelic character posters which you can check out below! Season two has already seen some new additions and is expected to have a trailer shown during their panel at San Diego Comic-Con. Details for the second season of the popular X-Men show have been shrouded in secrecy but what is for certain is the Mutant Underground is divided and everyone must deal with the aftermath of the season finale. New characters have been added and even creator/showrunner Matt Nix has also hinted at the Morlocks appearing in the show. Stephen Moyer leads the cast of The Gifted as Reed Strucker and is joined by Amy Acker as Caitlin Strucker, Sean Teale as Eclipse/Marcos Diaz, Jamie Chung as Blink/Clarice Fong aka Clarice Ferguson, Coby Bell as Jace Turner, Emma Dumont as Polaris/Lorna Dane, Blair Redford as Thunderbird/John Proudstar, Natalie Alyn Lind as Lauren Strucker, and Percy Hynes White as Andy Strucker.